Potential abounds on this duplex. Live in one side and rent the other or use as an investment property. 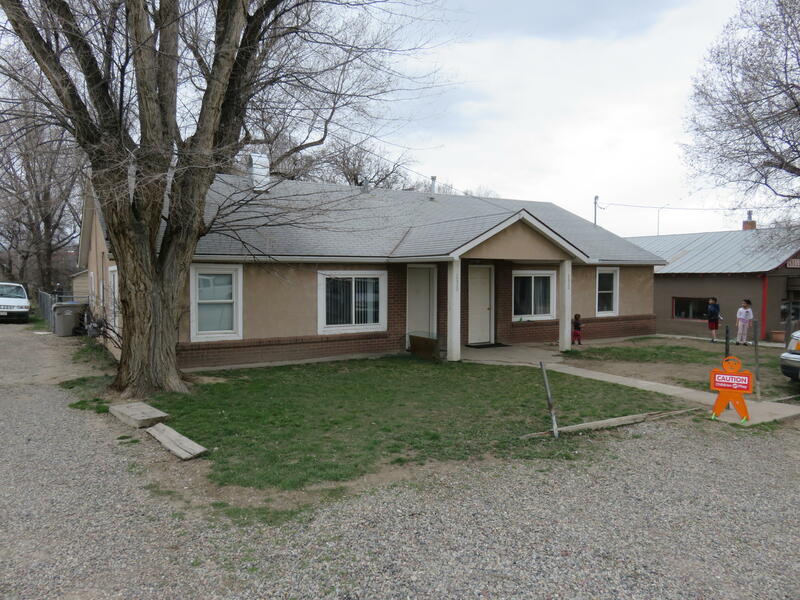 This duplex features 3 bed, 1 bath and 2 bed, 1 bath units with fenced yard and a large storage shed on the 3 bed unit. Units are currently rented month to month.